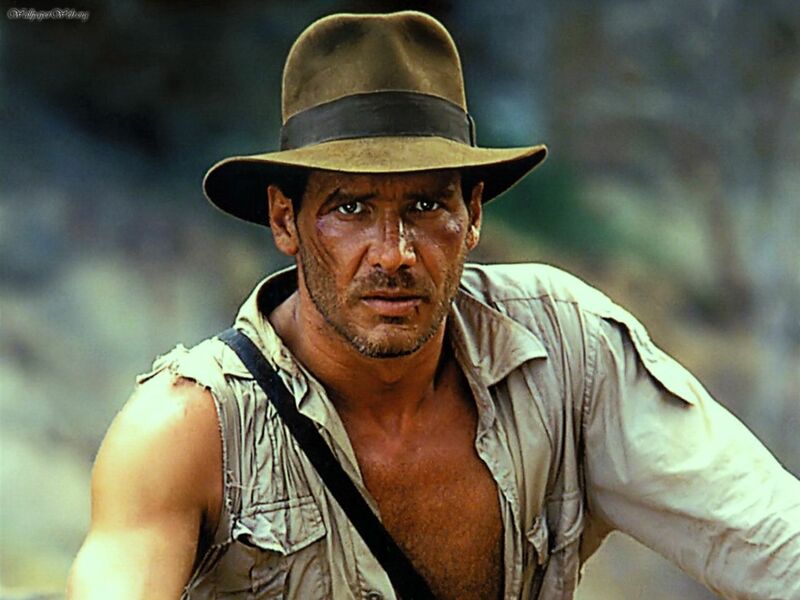 If adventure has a name… it must be Indiana Jones. This time on frametrax, we’ll be keeping up with the Joneses while listening to music from one of the greatest movie franchises of all time. This guy knows his movies.